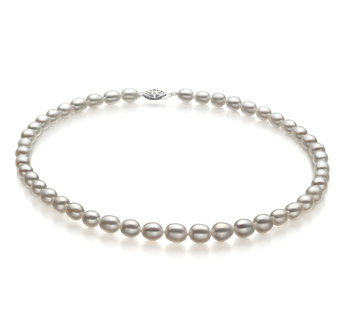 Lovely, Sophisticated and Classy these drop white pearls make this necklace an elegant choice for a formal evening out. 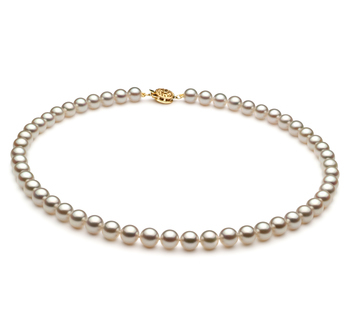 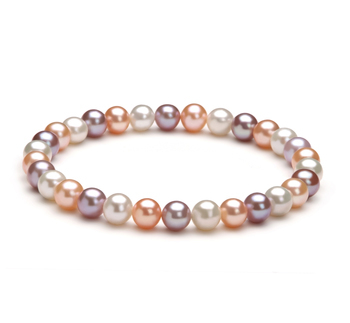 The beautiful 8.5-9.5mm drop style pearls are strung along an unknotted wire for a circular necklace. 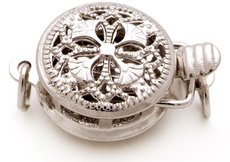 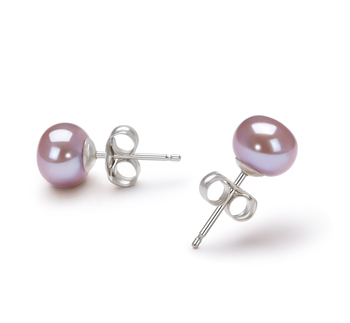 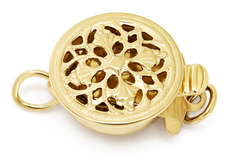 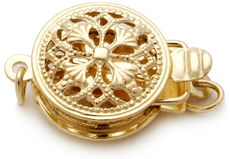 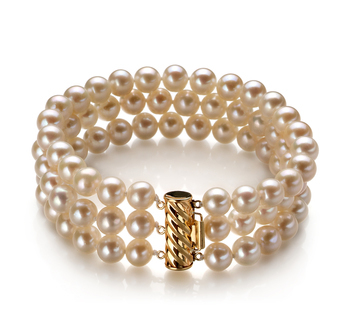 The drop style pearls hold an A shape but characterize it well with the elegant drop style. 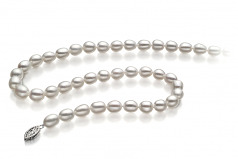 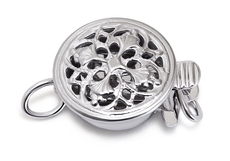 The mid-range mirror like luster adds a gleaming looking to the overall style of the necklace.